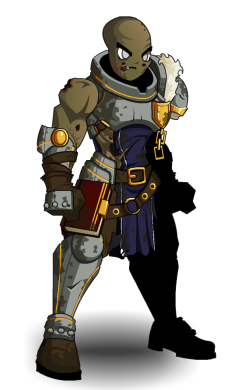 Description: The order of Paladins is famous for its righteous hatred of the undead. As a result, Zombie Paladins are not known for high self-esteem. Thanks to Haileym1, HunterCurtis and L0re.